Chevy's non-descript Malibu is one of the best cars General Motors makes. 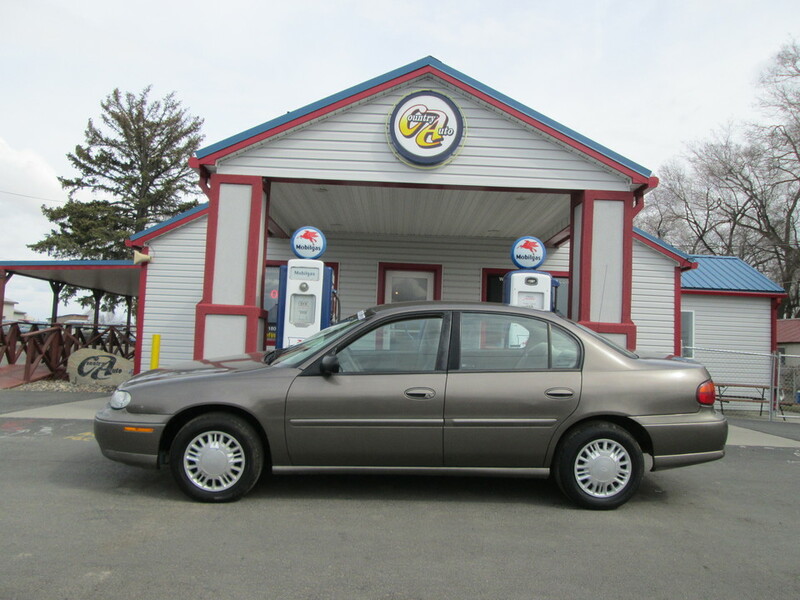 Roomy, quick and loaded with features for a low price, it's tough to go wrong with the too-often overlooked Malibu. Revised front styling ties Malibu to Impala, and the 1999's brushed-aluminum wheels have been redesigned. The 3.1-liter V6 engine is standard this year, and has been improved to offer more horsepower while meeting low emission vehicle (LEV) standards. A spoiler and a gold package are available. Comfortable and roomy interior, speedy acceleration with improved V6, contemporary styling, ultra-low price yet loaded with features.